Daniel B. Mills | Attorney | Cunningham Meyer & Vedrine, P.C. Daniel B. Mills is an equity partner at Cunningham, Meyer & Vedrine focusing on litigating health care issues, including the defense of hospitals, large independent practices, individual physicians, nurses and long-term care facilities. 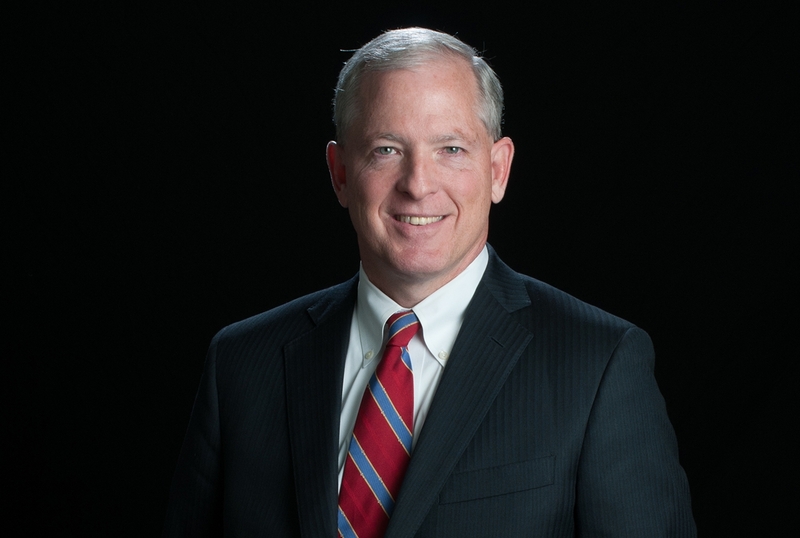 A civil litigator his entire career, he has tried cases to verdict in a variety of areas, including the defense of medical malpractice, products liability, aviation and transportation litigation claims. Litigating a variety of cases in state and federal court has afforded Dan a unique skill set that is invaluable to his clients in the courtroom. He has successfully defended a range of professionals at trial, including neurosurgeons, obstetricians, ophthalmologists, plastic surgeons and anesthesiologists. In addition, he has successfully defended hospitals, nursing homes and assisted living facilities. Dan’s practice extends to representing physicians before the Illinois Department of Financial and Professional Regulation. He also consults on general healthcare business matters, including regional oversight of all subpoena requests and counseling on charting, documentation and communication issues. This experience has led to regular requests for Dan to lecture to large physician groups, professional associations and the long-term care industry, frequently on topics such as avoiding litigation, deposition and trial testimony techniques.